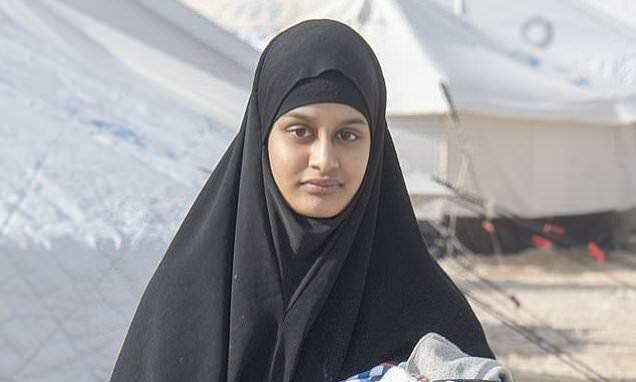 Foreign Secretary Jeremy Hunt said today he would be ‘very uncomfortable’ if Shamima Begum successfully wins legal aid to fight the decision to strip her of UK citizenship. 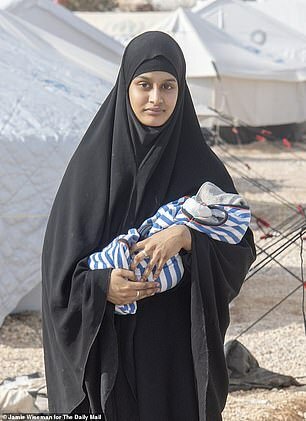 Mr Hunt said the Jihadi bride ‘knew the choices she was making’ when she flew from London to Syria aged 15. 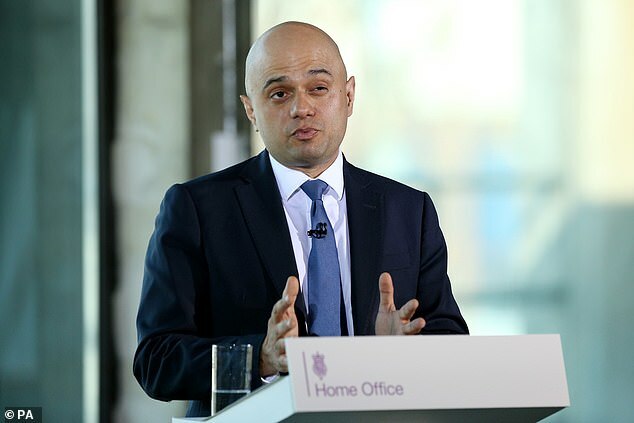 Home Secretary Sajid Javid stripped Begum of her citizenship after she was found in a Syrian refugee camp and said she wanted to come home. 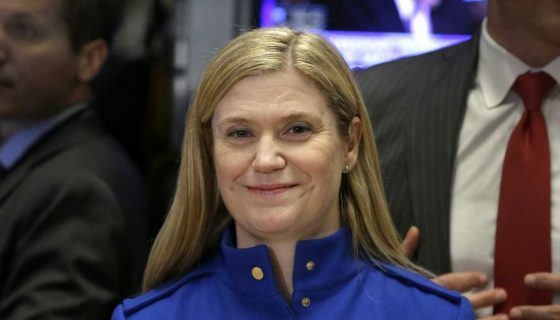 But he admitted today he could not interfere with her application for legal aid, which is based on an applicant’s entitlement to help in the courts. 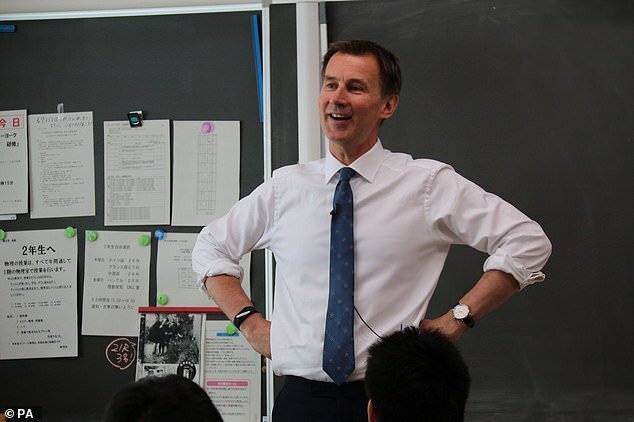 Speaking on BBC Radio 4’s Today programme, Mr Hunt said: ‘On a personal level, it makes me very uncomfortable because she made a series of choices and she knew the choices she was making, so I think we made decisions about her future based on those choices.